One of the most enjoyable things about having a blog is having people contact you because they found one of your posts interesting. When someone has a personal connection to the stories you've written, it's even better. I have been posting since December of 2015 about the "treasure chest" of items I was given regarding Emma Margaret Schafer and her family members, including her mother, stepfather, first and second husbands, and children. After last week's post about Louis Curdt, Emma's stepfather, Louis' great-granddaughter wrote to me. She apparently found my blog while searching for Louis' name online. She has told me a lot about Louis and shared several family photographs and documents! In light of the comments in the typed narrative about Louis molesting Emma when she was a young teenager, I find it interesting that Louis' second wife was under 18 years of age when they married. 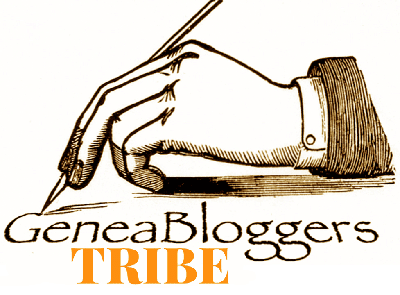 Louisa's father had to give his "written consent" to the marriage. 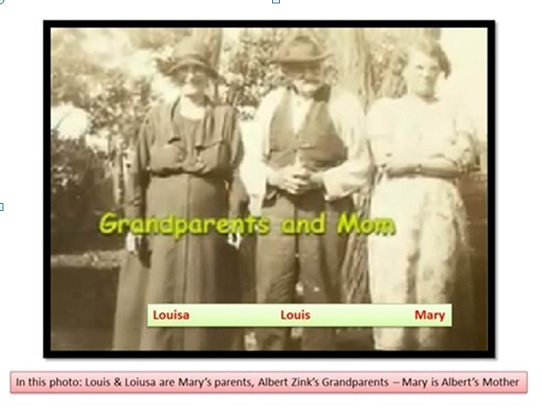 Unfortunately, this clip of the marriage license doesn't include when Louis and Louisa were married, but Louis was born about 1849 and Louisa about 1878, and their first child was born about 1896, so my guess is 1895 or so for the marriage. 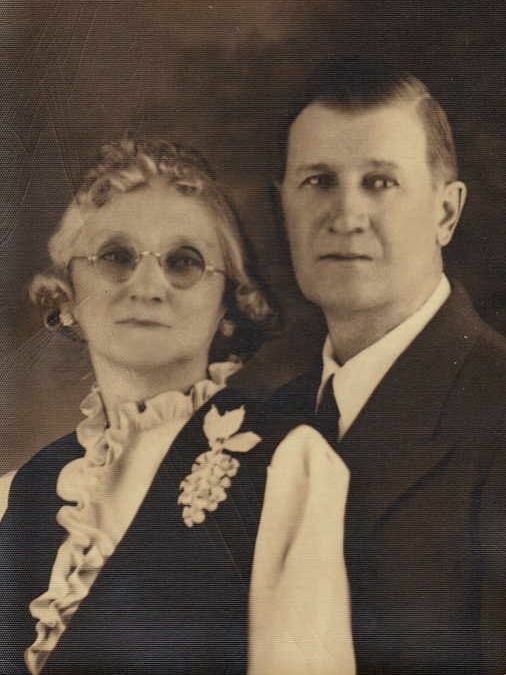 Louis and Louisa had four children: Henry John (1896-1951), Katherine (1898-? ), Mary Katherine (1899-1987), and John (1902-1927). Deb, the person who wrote to me, is Mary's granddaughter. 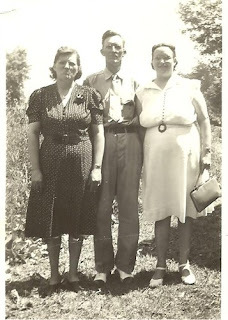 Mary is in the photo at the top of this post, standing with her parents, Louisa and Louis (who looks like a grumpy old cuss). In the photo below she is with her siblings Henry and Katherine (Katie); Mary is on the left. 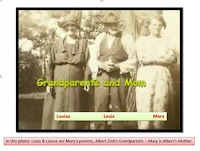 This is Albert -- Deb's father, Mary's son, and Louis' grandson. Deb also shared a few items related to Louis' marriage to Elizabeth, Emma's mother. One is this copy of the January 22, 1874 marriage record for Louis Curdt and Elizabeth. We already knew that Elizabeth was widowed, because Emma's father had died, but the marriage record indicates Curdt was also a widower. I now know what one of Emma's half-siblings looked like. Deb has two photos of Alvina, the youngest child of Louis and Elizabeth Curdt. 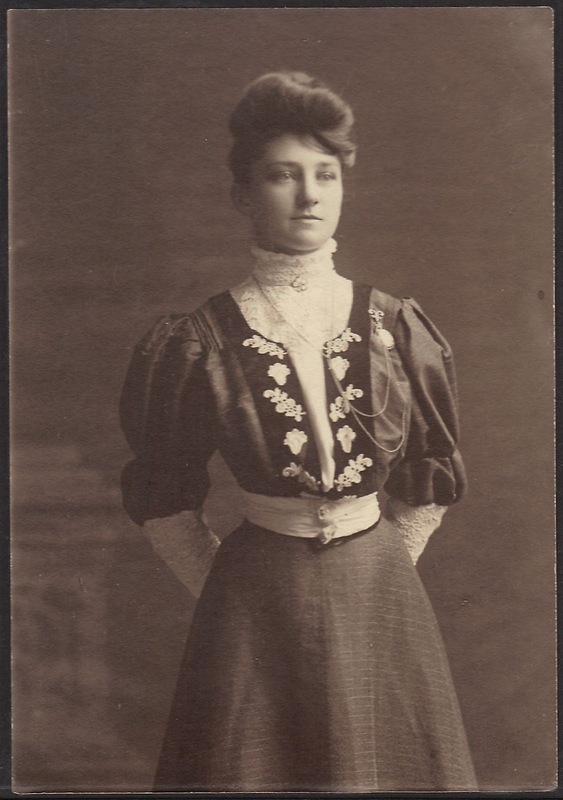 This is her as a fashionable young woman. She was born about 1881, so my estimate for this photo is about 1897. Even though it's cool to have photos of Alvina, I need to keep in mind that she was purportedly part of the conspiracy to deprive Emma of her inheritance. So she also might have been a not-so-nice person. Treasure trove indeed! 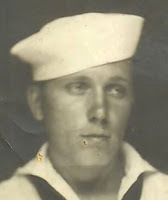 Great to connect with extended family and share photos and info, the good and the not-so-nice. It has been great connecting with an actual member of this family. Now I have someone to help me figure out how all these items ended up with someone not related.